Sukh on the pros and cons of having to move in with your parents. 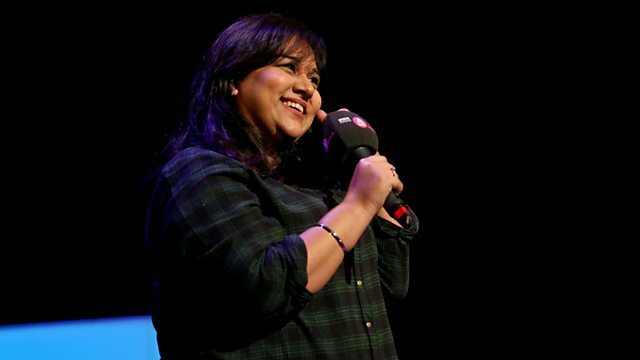 Clips and highlights from the Asian Network Comedy night at Watford Palace Theatre. Sonali Thakker - "I just start staring right back at them"
Karunesh Talwar - "Can I just watch the film?" Anirban Dasgupta - "Everybody's demanding kids out of me"
Angad Singh Ranyal - "My entire house is a camouflage"